Westin Sure-Grip - Step Boards offer a combination of functionality and style. 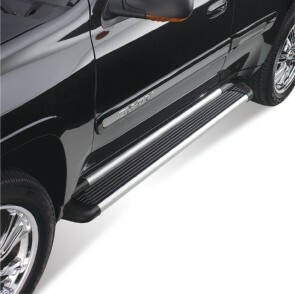 Westin Sure Grip Aluminum Step Boards will also add great looks with slip-free function. 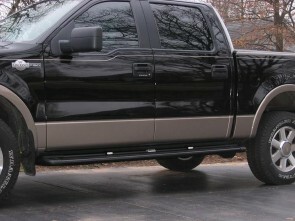 Available in either Black Powder Coat, Brushed Aluminum or Polished Stainless. 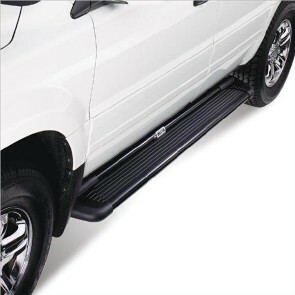 Featuring a 4.5” wide rubberized step pad for secure footing and molded polymer end caps.